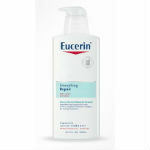 Get a free Eucerin lotion sample. Click Pledge Now to find the right sample for you and request one. I would love to try the lotion and its free! Dont get no better!